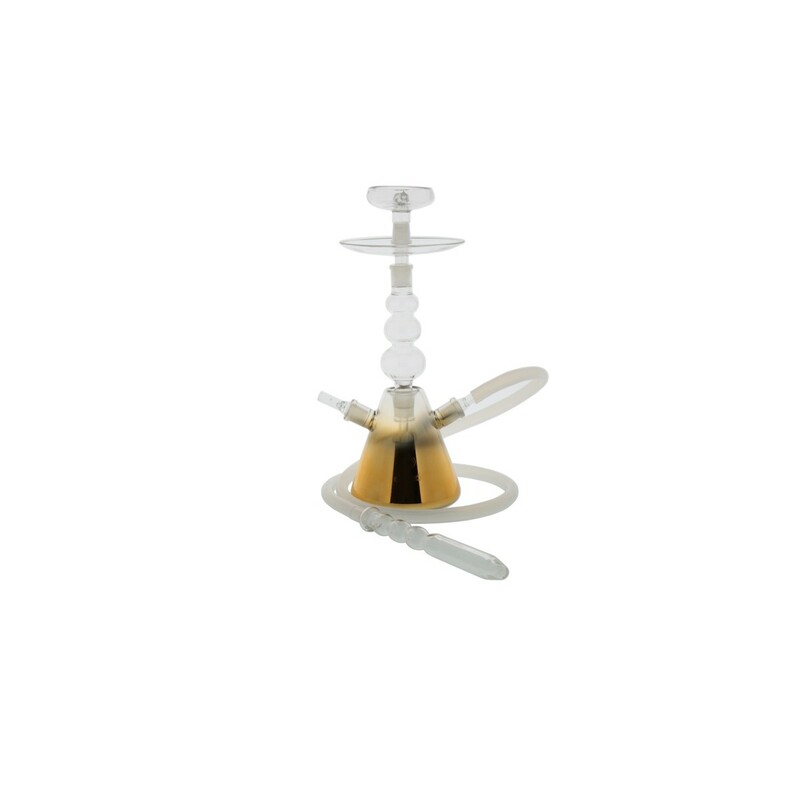 The CELESTE GLASS hookah by EL-BADIA is a hookah entirely made of laboratory grade glass. 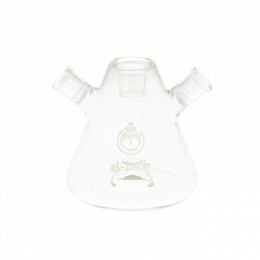 It has a design and unique stem through which you can see the smoke! 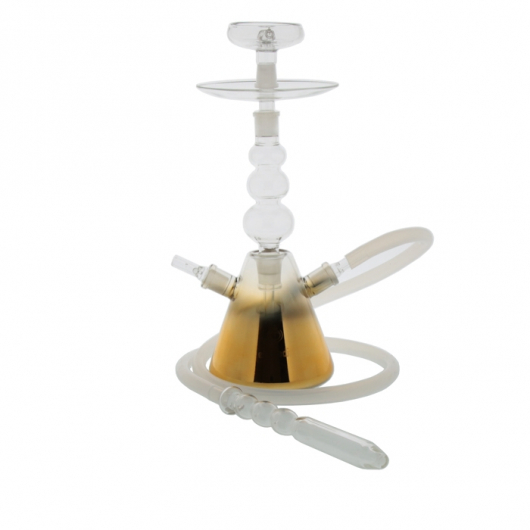 The hookah comes with an LED lights system and remote, a silicone hose, and a glass mouthpiece.